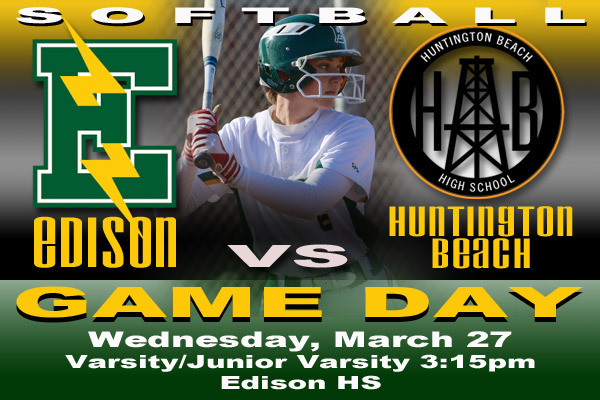 Welcome to Edison High School Charger Softball! 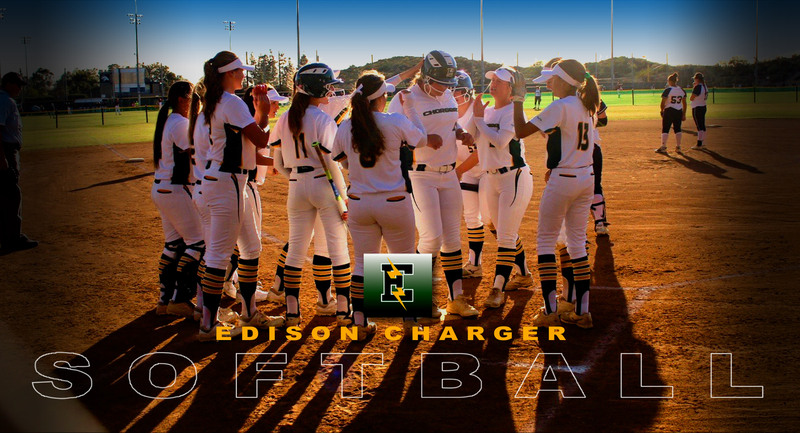 Welcome to the Edison Charger Softball website! 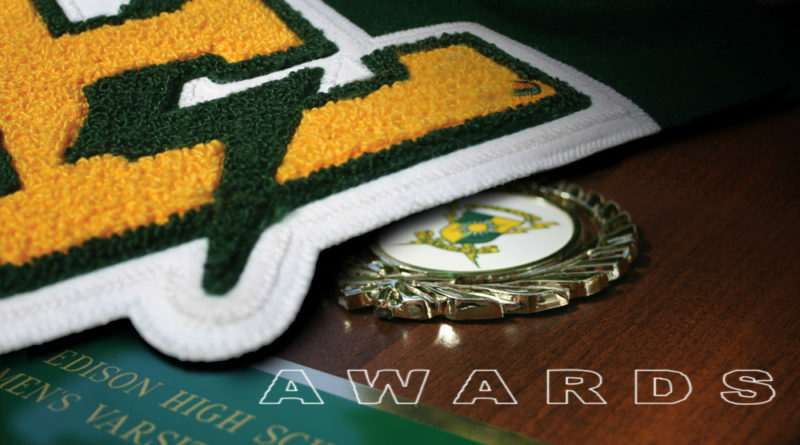 Here you will find information on program updates, the team, coaches and schedules. 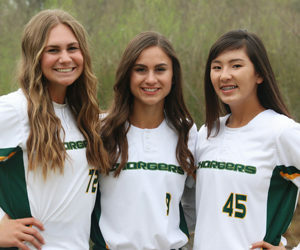 Additional information can be found on Charger Softball alumni, college commitments and booster activities. There is important information and downloadable forms for the parents as well. Use the link buttons above for easy access to each section. If you need more information on the program or just have a question, please use the “Contact Us” link and we’ll be happy to help.